Tang will oversee development and execution of the firm's long-term business strategy in China, effective from July 2019. The global asset manager, BlackRock has appointed investment and regulatory veteran Tang Xiaodong to head China operations, in a bid to capitalize on Beijing's opening-up of the financial sector to foreign investors. Tang will oversee development and execution of the firm's long-term business strategy in China, effective from July, and report directly to Geraldine Buckingham, head of Asia Pacific, BlackRock said. "China is a strategic priority for us and we remain very engaged in pursuing our long-term strategy in this key market," said BlackRock's chief executive Larry Fink, commenting on the appointment of Tang. 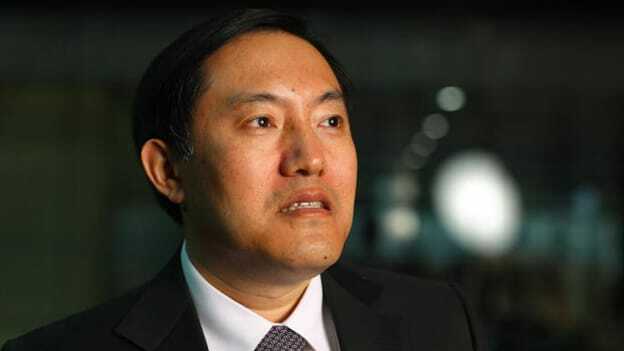 Tang, also known as Tony, most recently was chief executive of the Hong Kong unit of GF Securities Co. Before joining GF Holdings (Hong Kong), he was chief executive of Beijing-based China Asset Management Company, which managed more than 1 trillion yuan (S$201.97 billion) in assets, as of end-March. Tang worked for the Chinese Securities Regulatory Commission (CSRC) from 2009 to 2014 and held various positions including deputy director-general at the Department of International Affairs and deputy inspector at the Department of Fund Supervision at the CSRC.